You’re serious about your career. At Fitzpatrick Lentz & Bubba we’re serious about helping you succeed. We are proud to host some of the region’s greatest legal minds who can handle a variety of legal matters for a broad range of clients. Whether you are interested in a position as an attorney or a paralegal, or as part of our hard-working administrative team, we welcome you to consider Fitzpatrick Lentz & Bubba. We are always looking for top talent who crave new challenges and professional growth. We put our client’s needs first, practice responsive and direct communication and encourage teamwork and collaboration. 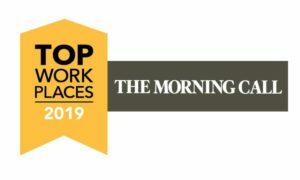 Above all, you’ll find that we’ve created a collegial atmosphere that values integrity and encourages discussion in order to solve complex problems for our clients. 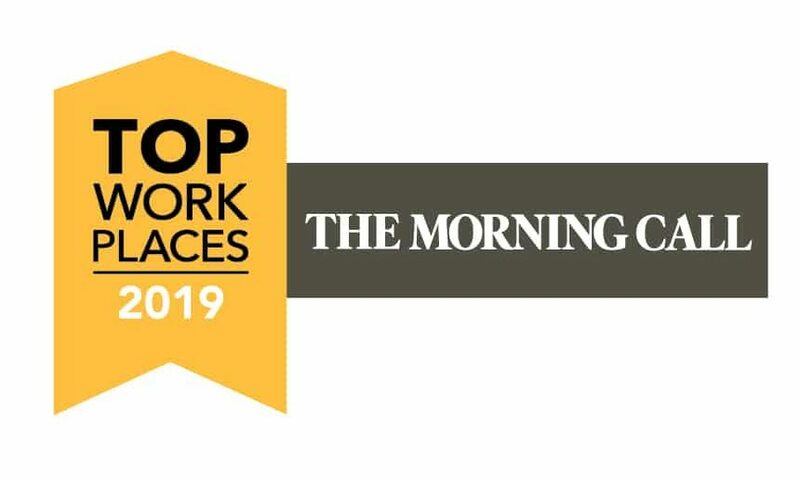 This culture has earned us many prestigious awards, including a spot on the The Morning Call’s Top Workplaces list for five years in a row, with us being named the number one top workplace in 2018. We offer competitive salaries, an excellent benefits package and value the importance of a work/life balance. Send your letter of interest, along with your resume to Firm Manager, Fitzpatrick Lentz & Bubba, P.C., 4001 Schoolhouse Lane, P.O. Box 219, Center Valley, PA 18034 or email to careers@flblaw.com. All correspondence will be held in the utmost confidence.